Prince George, B.C. 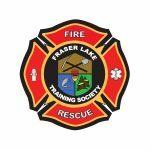 – The Fraser Lake Rescue Training Society has broken ground on a new fire training centre which will benefit fire departments and firefighters throughout the Northwest. New fire training regulations require that all fire departments must train for exterior attack, interior attack, or both. In the past and currently smaller and volunteer fire departments have not had the ability to train firefighters in real-life scenarios that include live burns. On top of that the lone training centre serving both the Northwest and Northeast, located in Fort St James, has long wait times and limited space, meaning many departments are struggling to get firefighters trained to the new standards. Following discussions with, and the support of the Village of Fraser Lake Mayor and Council the society obtained land with the agreement that the land be cleared, developed and maintained at the cost of the society. 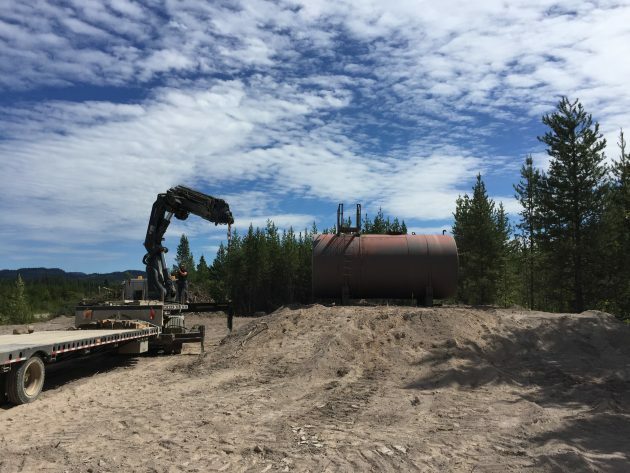 A grant from the Nechako-Kitamaat Development Fund, support from area industry and fundraising by the society allowed it to break grounds at the site in August. The Regional Training Centre in Fraser Lake has the support of the Bulkley-Nechako Regional District, fire departments in the district, area industry and utility companies. The next step is to get funding through grants to purchase a Live Fire Burn Building and a Wildfire Sprinkler Protection Unit. The society’s plan is to have the Regional Training Centre begins operations in the summer of 2018.